Whether you’re a farmer and you’ve noticed the higher price premiums that you can fetch for growing organic commodities, or you’re a consumer and you’ve seen more organic offerings in the supermarket, you’ve likely noticed the rapid growth of the organic industry over the past two decades. Organic food accounts for more than 5 percent of total U.S. food sales and consumer demand for organic continues to grow. Despite this growth, less than 1 percent of the nation’s farmland is farmed organically. The gap between supply and demand means that many American organic food companies, retailers and even some livestock producers must turn to imports to meet the growing demand for organic staples that could be grown in the U.S. 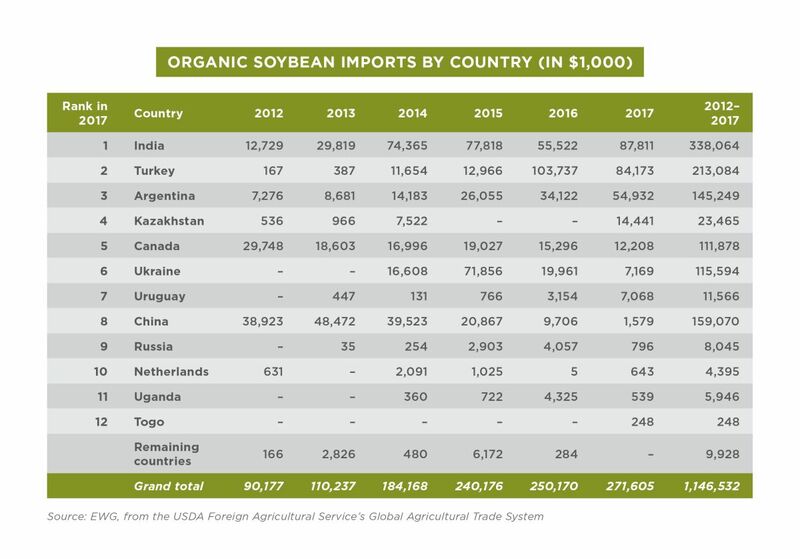 Between 2012 and 2017, the U.S. imported over $1 billion worth of organic soybeans. This happened despite our standing as the global leader in overall soybean production. For comparison, in 2016, the U.S. imported $250 million worth of organic soybeans, while producing only $78.5 million worth. 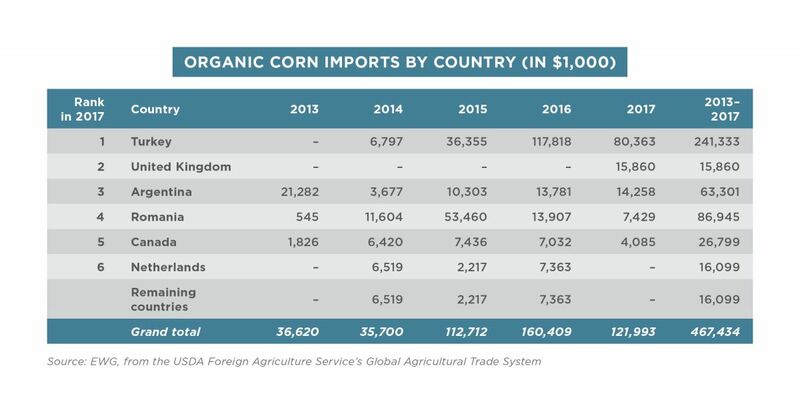 Imports of organic corn continued to rise over the same period, topping over $460 million between 2013 and 2017 – despite the U.S. being the world leader in corn production. In 2016, U.S. production of organic corn roughly equaled the amount imported. Thankfully, Rep. Ann Kuster, D-N.H., and Sen. Bob Casey, D-Penn., have introduced the Homegrown Organic Act. The legislation would help close the gap by ensuring that producers who want to transition to organic are able to take full advantage of conservation programs that would help them manage the technical, financial and land-access challenges they face during the transition. As Congress prepares for the next farm bill, it should support commonsense policies like the Homegrown Organic Act. After all, the money American businesses spend on organic corn, soybeans and other staple commodities should go into the pockets of American farmers, not those in other nations.